Police on Wednesday were looking for thieves who stole 1,800 gallons of vodka from a downtown Los Angeles distillery. 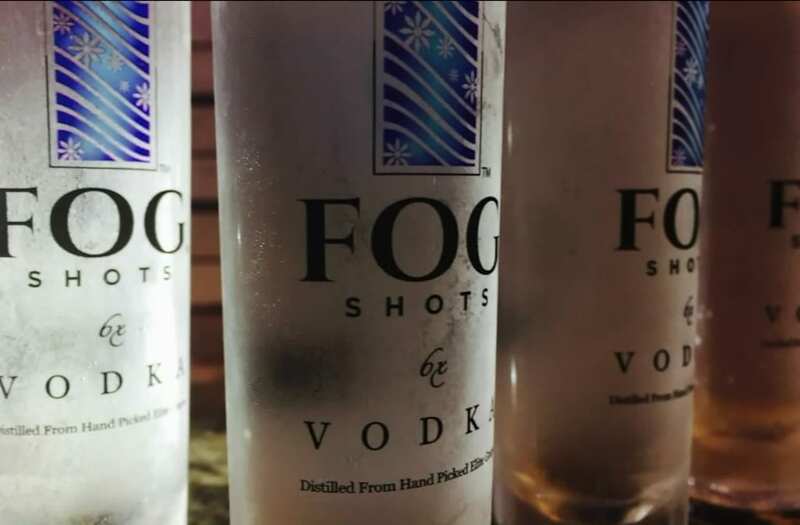 The thieves broke into the Fog Shots vodka factory — a family business that was started in Armenia — and took more than 9,000 bottles of alcohol worth nearly $280,000, the company's Art Gukasyan said. Gukasyan said the criminals sawed their way in and took almost all of the factory's inventory. He believes three individuals captured on security video crawling around the distillery three weeks ago were responsible. Gukasyan said he's concerned that the thieves will try selling the alcohol to underage kids. "At the end of the day these guys who took the product didn't know what they were doing because you really can't do anything with that product," he said. "You can't go to stores and sell it. You can't be taking it across the, out of the border, selling it to tourists elsewhere or take it across state lines because there is constant tracking of this. There are barcodes."